International trade can only be free and fair if global competitors adhere to the same market rules and environmental, social and health standards. If international trade is not free or fair, Europe’s SMEs – and indeed its entire manufacturing industry – suffer, writes Gerd Götz. Gerd Götz is director general of European Aluminium. Granting Market Economy Status (MES) to China before it becomes a market economy is not free or fair. Undeniably, China is a major player in the global economy. 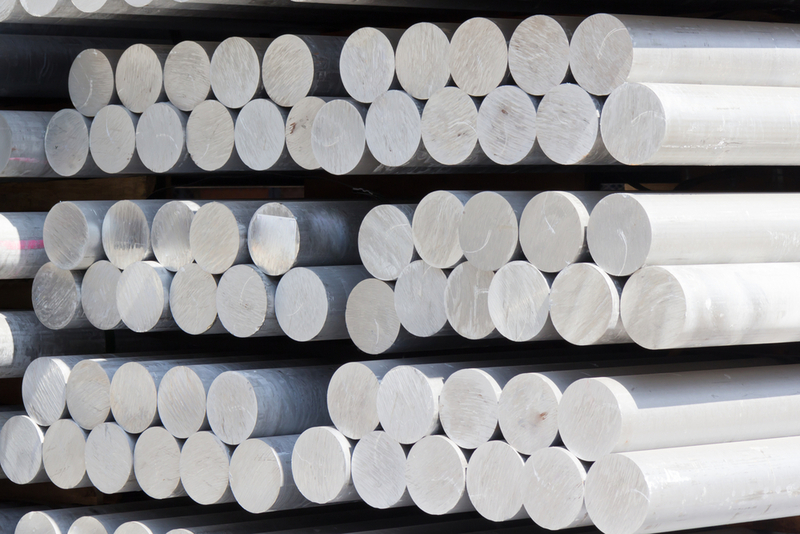 It is responsible for over half of the world’s primary aluminium production. However, China does not follow the rules that govern market economies. In fact, the EU has five criteria for being considered a market economy and China meets only one! European Aluminium is a member of AEGIS Europe, an industry alliance that represents thousands of European SMEs from nearly 30 sectors including aluminium, ceramics, steel and textiles, and millions of jobs across the EU. AEGIS Europe has actively fought against prematurely granting China MES, citing the finding that up to 3.5 million EU jobs could be at risk. The EU made jobs and growth its priority for 2014 to 2019. It is therefore the EU’s responsibility to ensure that its industries – and the jobs they provide – do not crumble under the weight of unfairly-priced, or dumped, Chinese imports. The EU currently uses anti-dumping measures to level the playing field. The European Commission should soon adopt additional trade defence instruments as part of a modernisation package. But since market economies are expected to follow certain rules, granting China MES prevents the EU from using its anti-dumping tool. MES is an invitation to China to dump uncontrollably on European markets. This is neither free nor fair trade. Dumping is a major threat not only for Europe, but also for our trading partners such as the US and Canada. Whereas TTIP and CETA are trade agreements negotiated between market economies and encourage increased trade flows, MES is opposed by Americans and Canadians alike. Indeed, US officials have repeatedly urged their European counterparts not to act until China fulfils its WTO commitments. But this is not just about trade and economics – it is also about climate change. Today, our primary aluminium industry is a global leader in sustainability. Currently, over 90% of China’s primary aluminium production relies on coal-fired power plants. Assuming Europe’s entire primary production disappears, Chinese aluminium smelters will meet that demand while simultaneously emitting as much CO2 as the whole United Kingdom. This would have a major impact on the environment, going against the global agreement the EU fought for at COP21 last December. In short, the European aluminium industry is in favour of a level playing field for EU industries. We will therefore work together with the EU institutions to uphold free and fair trade, pursue competitive climate and energy policies and promote innovation. Striking a balance in these areas will benefit EU companies both large and small. This will require holistic thinking among policies and targets to ensure we all walk the same path towards a stronger international global trade regime and a more sustainable industrial base in Europe and worldwide.